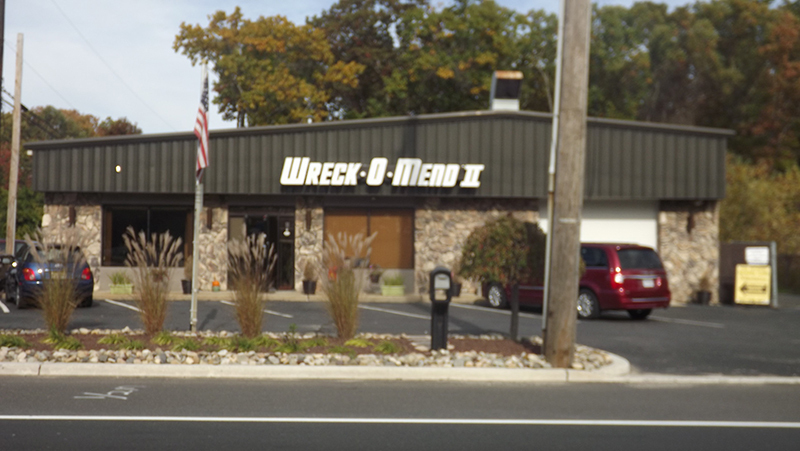 Welcome to Wreck O Mend Collision Repair Facilities. 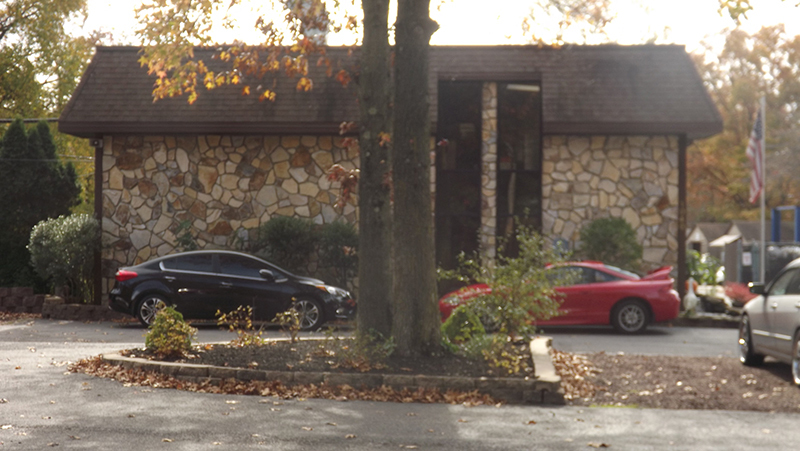 For over forty years the Nikolatos family has been serving the Monmouth and Ocean Counties. 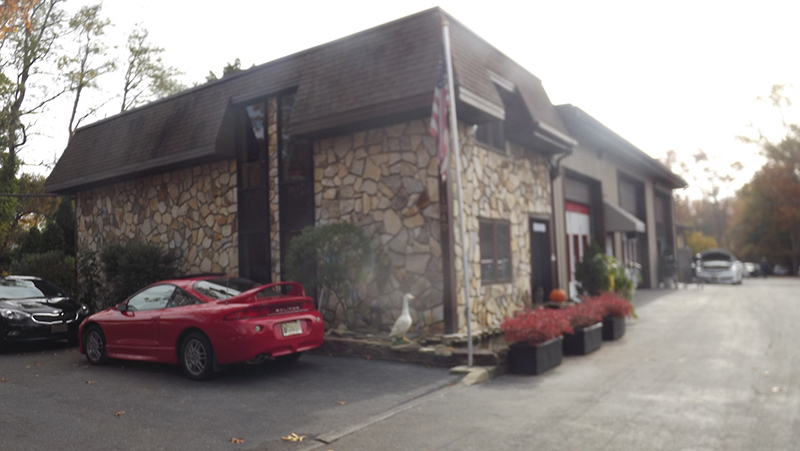 Our family is committed to returning your car or truck back to its pre accident condition. We realize our customers have busy lives and schedules so we strive to complete repairs as quickly as possible. Our staff will handle your claim from start to finish for you. We work with all major insurance companies. Let us take all the guess work out of dealing with your insurance company and having your vehicle repaired. 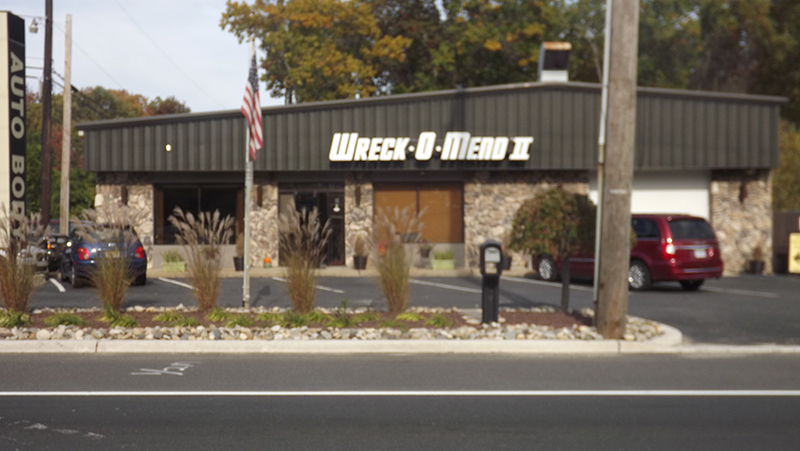 “Here at Wreck O Mend Collision Repair Facilities you are more than a customer to us. You are like family and we treat your vehicle as if it was our own.” Angelo Nikolatos (Founder of Wreck O Mend Collision Repair Facilites).